You got a small monitor? No problem! 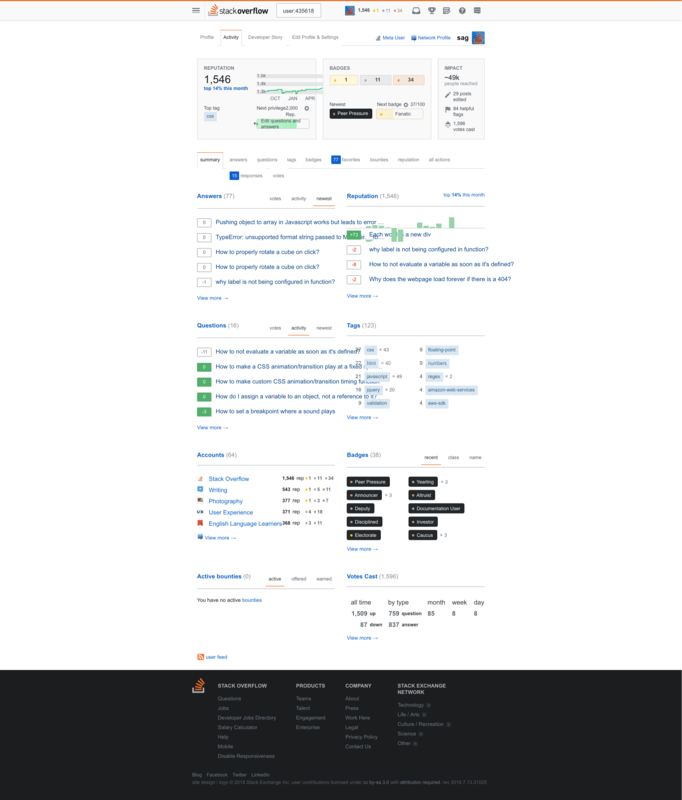 Install this user style to browse Stack Overflow without having to zoom out. Not the answer you're looking for? Browse other questions tagged script style userstyle .